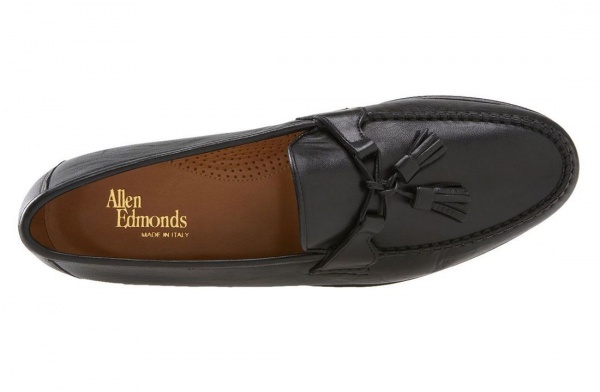 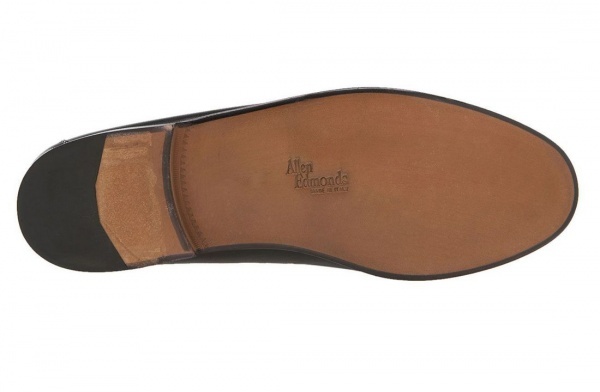 While there are plenty of affordable loafer choices out there, Allen Edmonds rises to the top with the Urbino, a pair of luxurious tasseled loafers. 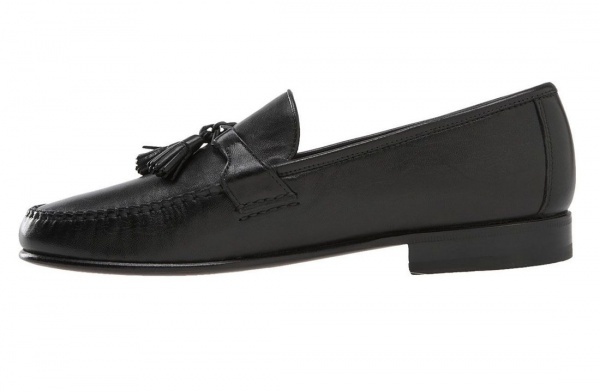 Constructed in Italy and features inserito stitching and leather lining. 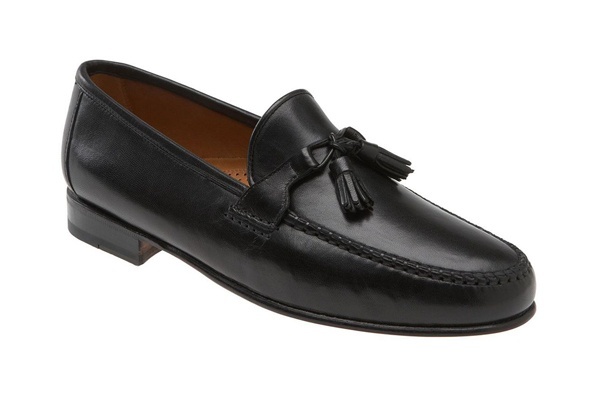 All things considered, a beautiful pair of black loafers, available at Nordstrom now.